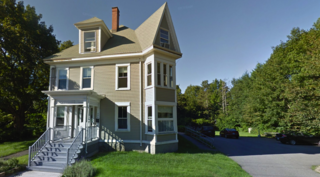 The Beach Street Residence in Saco, Maine is a 6-bed home for men diagnosed with a mental illness that need a supportive living environment. Beach Street offers the skills and supports needed by men who experience mental illness so that they may live and interact as independently as possible in the community. The focus is to structure life in a way that best promotes growth and wellness while providing a home environment. Clients are encouraged to cope with the challenges of everyday living with increased independence by developing daily living skills, obtaining education regarding mental illness, and improving and learning how to manage symptoms with an individual treatment plan.